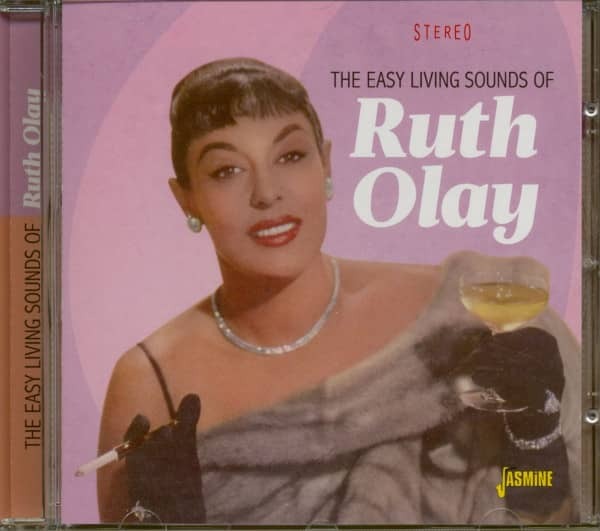 This great CD set from Jasmine is an interesting release and contains several lush versions of earlier R&B hits like Benny Carter's 'Hurry-Hurry', which has featured vocals by Savanah Churchill; Ruth also performs another of Churchill's songs, a version of 'I Wanna Be Loved'. This is a must have for fans of the jazz vocalists. 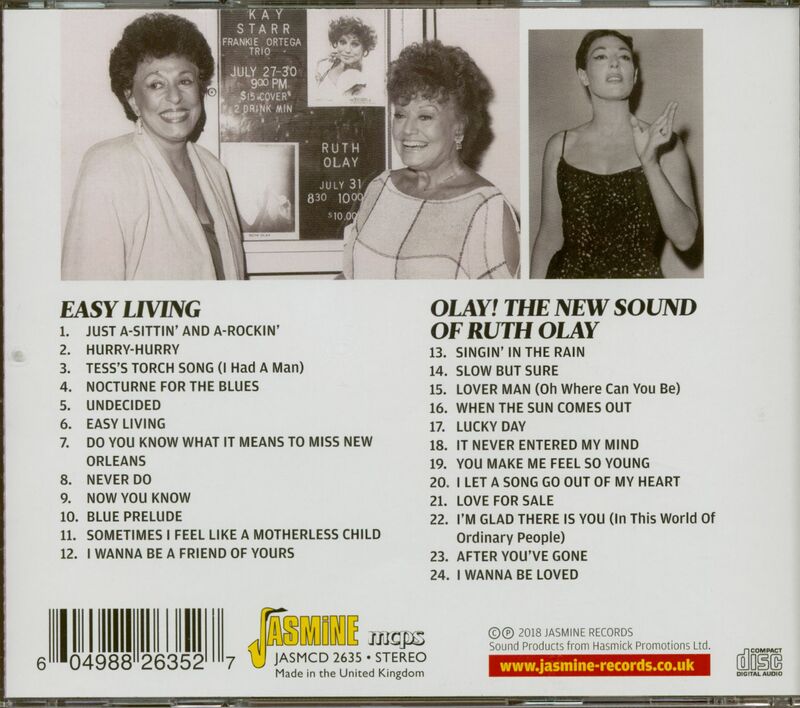 Customer evaluation for "The Easy Living Sounds Of Ruth Olay (CD)"